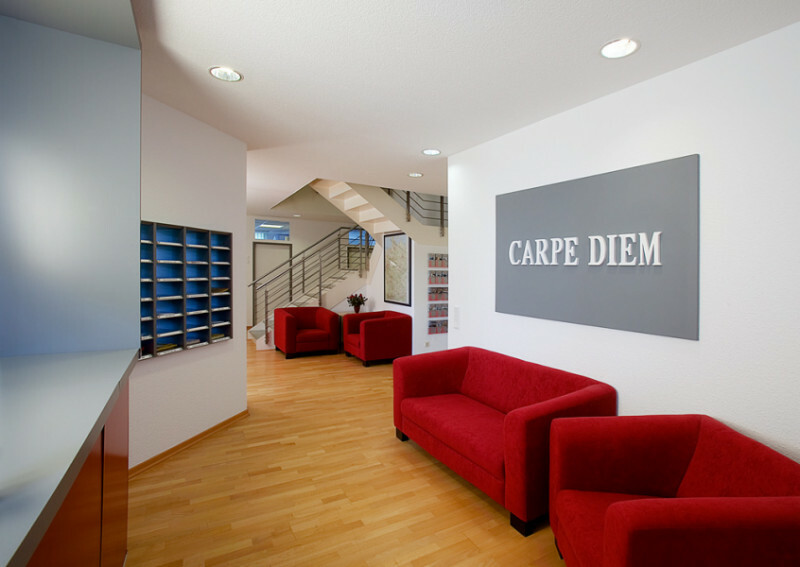 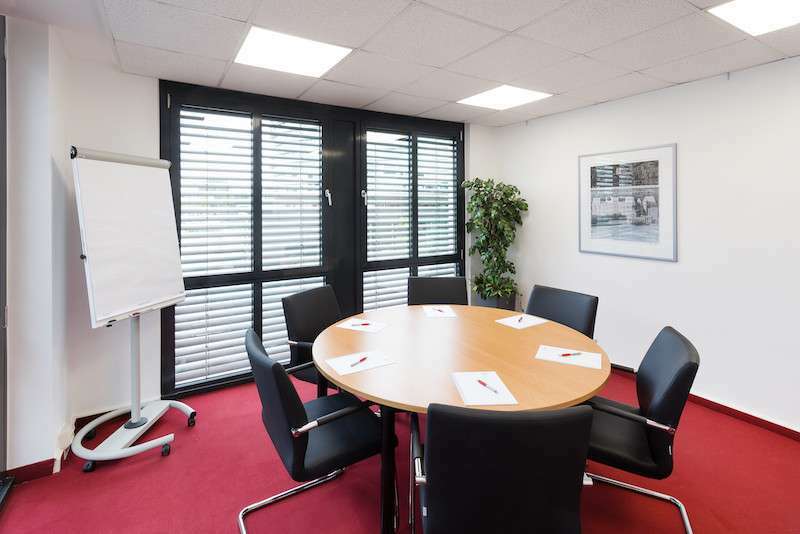 In the culturally rich city of Muenster, lies this fully furnished virtual office. 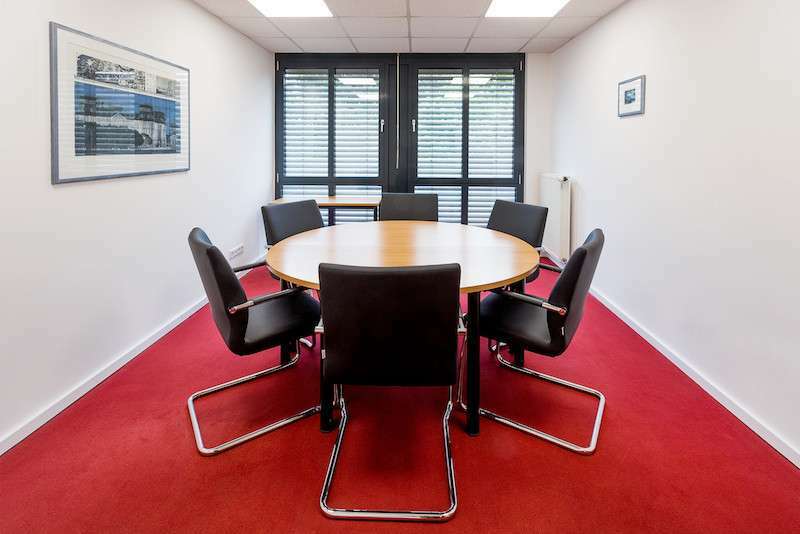 This center affords your business great options such as day offices, conference rooms, 24/7 access, reception services and a speedy internet. 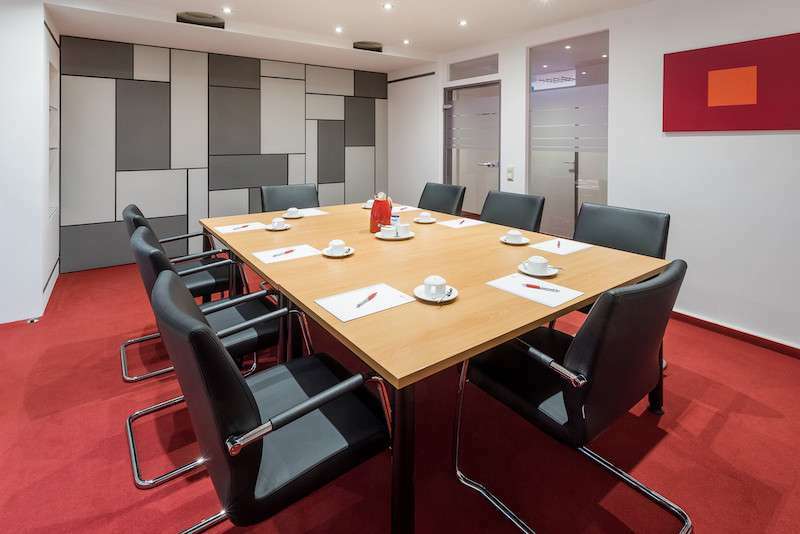 This virtual office is a top choice for businesses of all types, including financial and banking, real estate, legal, healthcare and more.